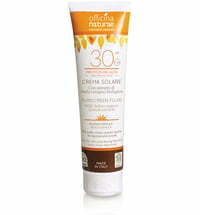 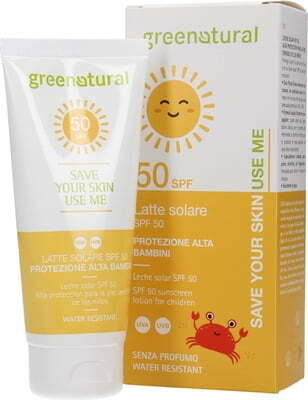 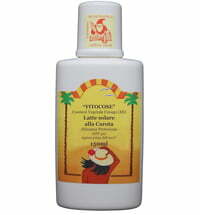 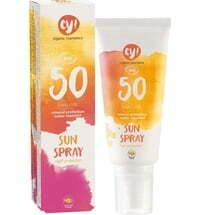 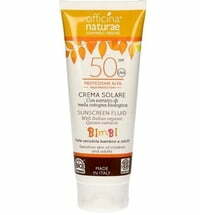 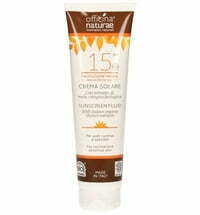 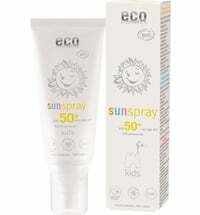 This sunscreen is ideal for the most sensitive skin, especially fair skin tones and the delicate skin of children. Thanks to mineral filters and a high proportion of karanja oil, it protects the skin from UVA and UVB rays and is waterproof. 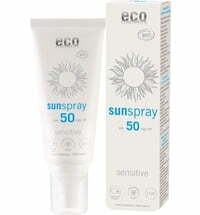 In addition, the product contains no perfume to minimise the risk of allergic reactions. 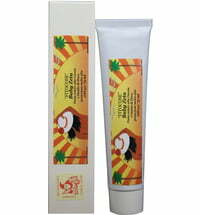 It forms a very delicate white veil on the skin which ensures easy and even distribution of the product.